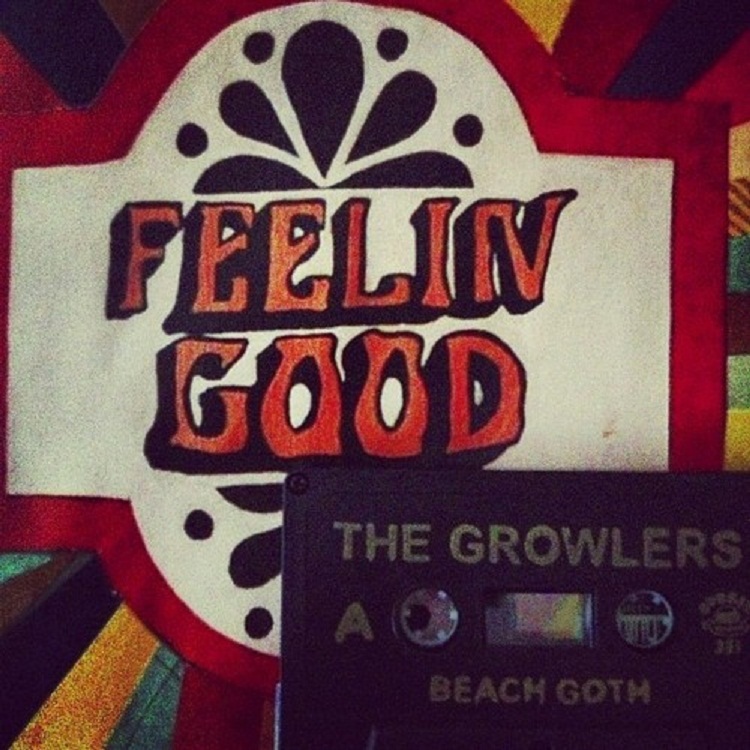 I have always been a big fan o f Los Growlers, they bewitched me with their vibes since the first seconds that I heard them, so I was busy checking all websites for trying to recovering some their releases which I missed beside my main drive. I don´t have all from them , only some LPs and couples of cassettes, so search your efforts it became almost an obsession these weeks. Untill I came to iamtheleastmachiavellian blog and his amazing stuff , where I found with this demos cassette from their next Hung At Heart , whose release was been delayed until next Jan 22. 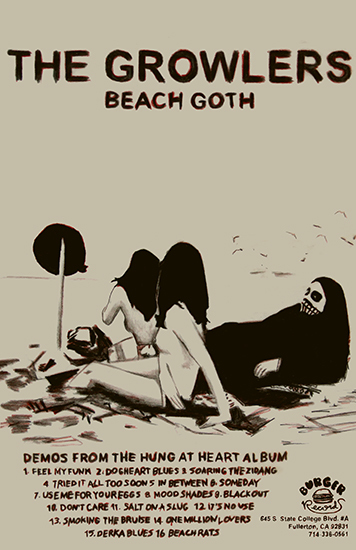 At this hour night I can’t find the right words for this awesomeness called Beach Goth, which I can’t get it out of my head..
i only discovered your blog some weeks ago and it has quickly become one of my favourites. it is nice to see someone keep on blogging in a time when most of my old fav blogs called it quits (wine, women and song, insane riez…) or have turned legal (stonerobixxx etc.). thanx for the music and keep up the good work!